GPS Road Checking Module is the most valuable tool for road engineers and crews as it has made the entire process of generating and maintaining the roadway systems simple yet consistent. Being an easy-to-use module, it has replaced the paper-based information about material testing, inspection activities, road construction and geotechnical investigations. Users can easily report to their seniors about their assigned road task by collecting complete field data on their handheld devices like smartphones and tablets and report it. 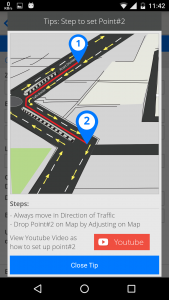 How Does the GPS Road Checking App Works? The GPS Road Checking application is a cloud-based that means it is completely safe, secure and free from any type of risk of crashing or being erased. The app works in real time on both the devices iPhone and Android. What is the “GPS Road Checking” App? 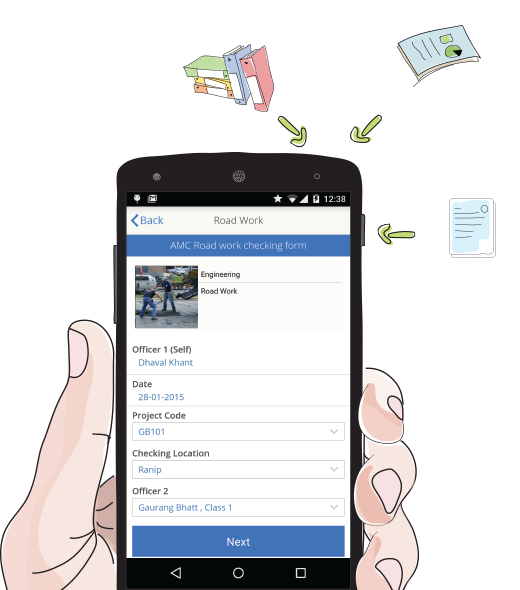 The GPS Road Checking app replaces the hard copy (paper) system of charting and recording on-site road design, construction and inspection reports. Integrates with your current employee attendance-based information such as payroll and leave time, we provide private access to API’s as a additional features. Admin have access to multiple online reports to track attendance and calculate attendance. Reports can be exported to different formats allowing for easy integration with Payroll systems. If the event is specific to days or period, then admin can define start and end of the event, hence admin can configure different time zones and work shifts. Because our backend system is cloud-based, there’s no software or hardware to maintain. Officials & Managers can access their time and attendance data anywhere they have access to the internet.